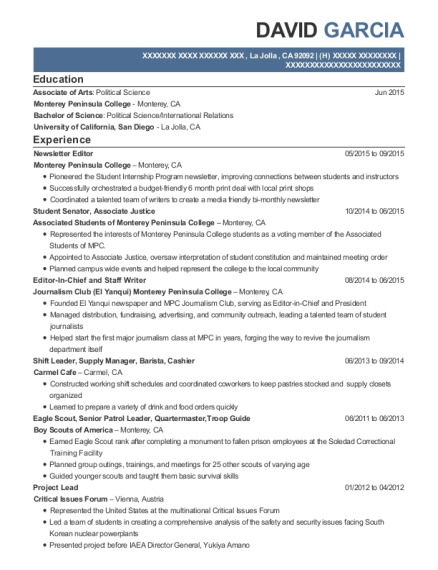 Represented the interests of Monterey Peninsula College students as a voting member of the Associated Students of MPC. 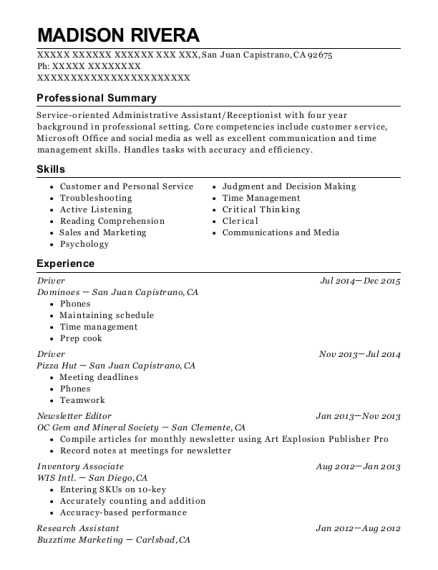 This is a resume for a Newsletter Editor in La Jolla, California with experience working for such companies as Monterey Peninsula College and Associated Students of Monterey Peninsula College. 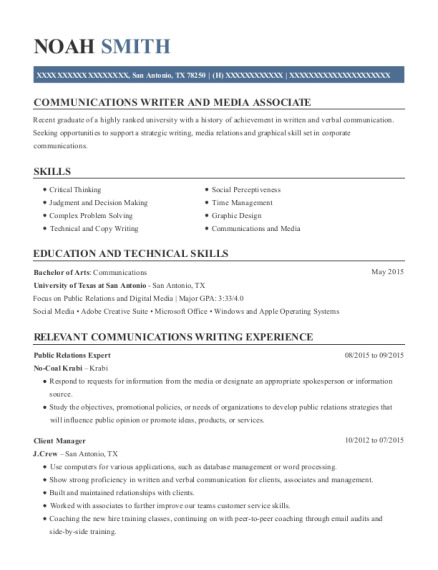 The grade for this resume is 0 and is one of hundreds of Newsletter Editor resumes available on our site for free. 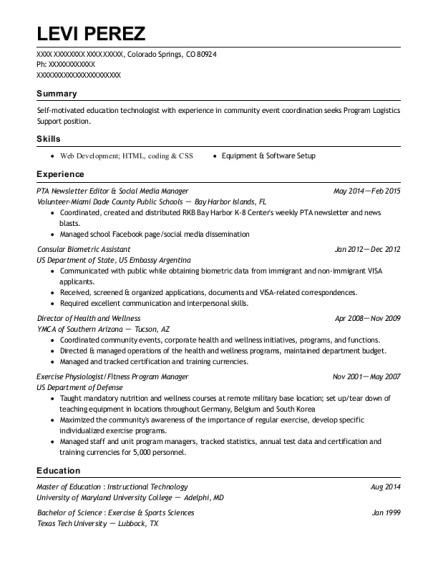 Use these resumes as templates to get help creating the best Newsletter Editor resume.